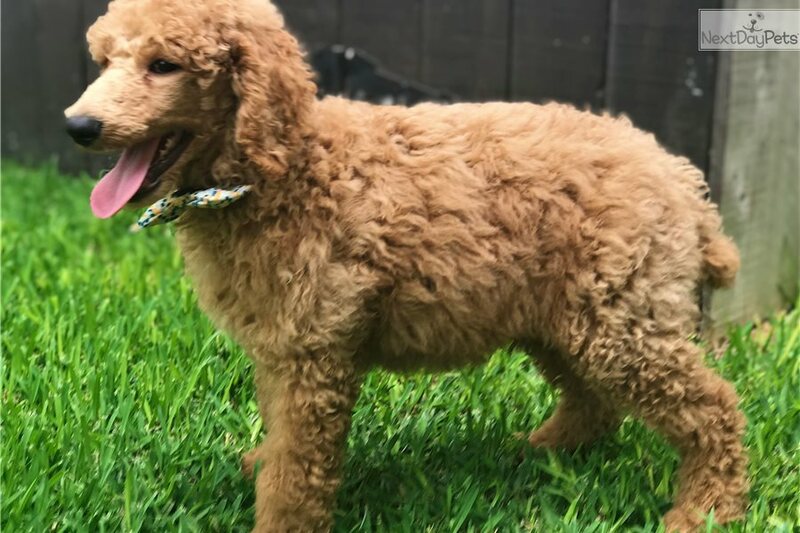 This Poodle, Standard nicknamed Charles sold and went to a new family. 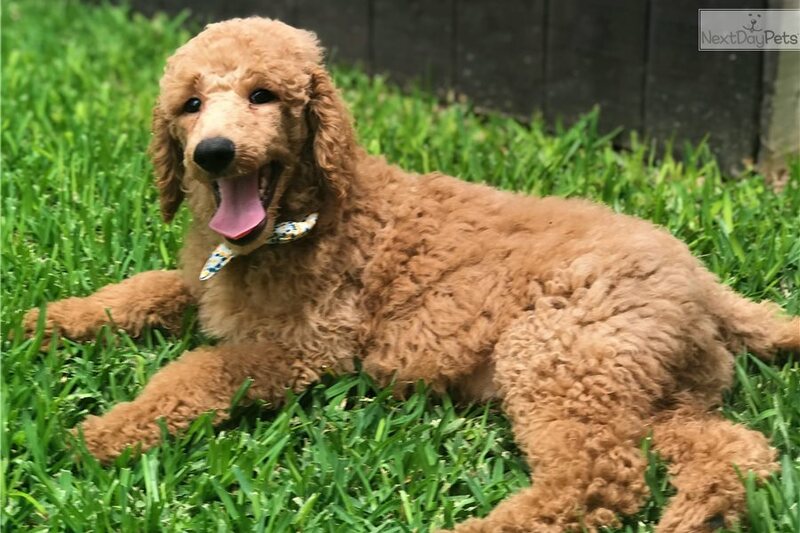 Charles loves to play and is such a loving apricot Standard Poodle! He has been raised in a loving home around children and other pets so he is very social already! 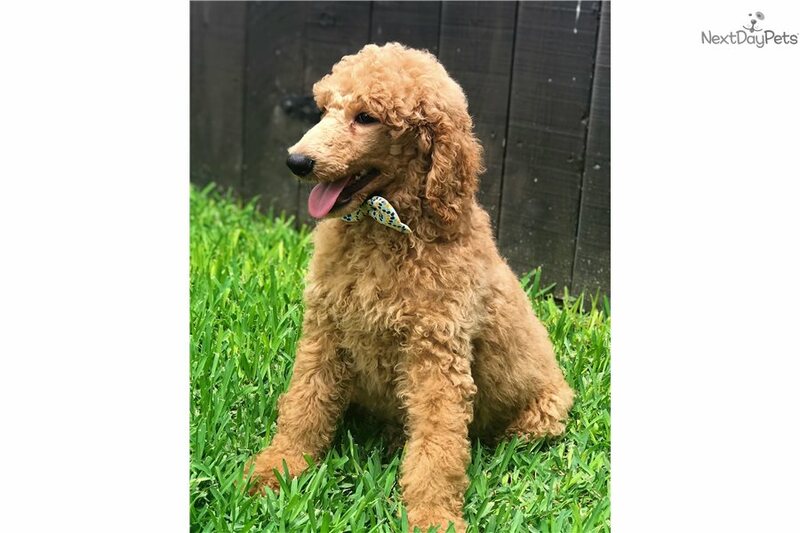 Charles will be ready to go to his forever home on 4/18/2018, taking deposits now! He will leave completely up to date on vaccinations and de-wormings! His dew claws have been removed and tail has been docked. 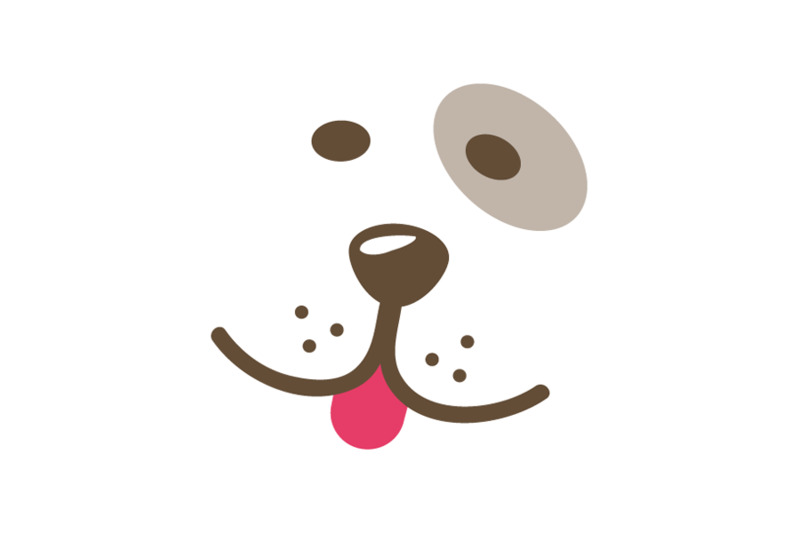 Charles will also have CKC registration with him and a 1 year health guarantee! 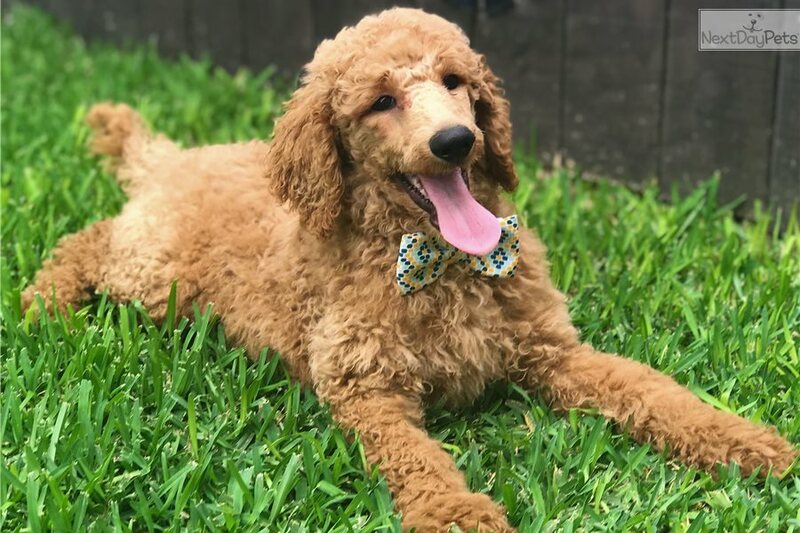 Sire is an AKC/CKC red Standard Poodle weighing 65 lbs and has been Excellent rated on his OFA's. 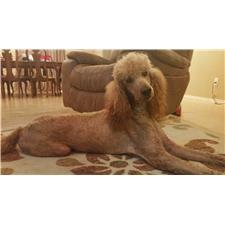 Dam is a CKC apricot Standard Poodle weighing 70 lbs. Please call, text or email Carissa at 210-617-8862 or for more information!